If you’ve wondered this yourself, then you have come to the right place. 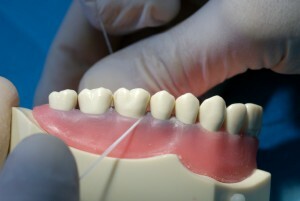 We have outlined everything that you need to know about gingivitis, including what it is and what you can do about it. Once tartar lines the gums, infection can happen and from there major dental issues such as flesh, bone, and tooth loss can become a reality. Gingivitis causes the gums to loosen and pull away from the teeth, causing teeth to become loose and hastening gum disease. While the very early stages of gingivitis are not something to necessarily panic about as it can be treated, it is absolutely not something that should go unattended or brushed off (figuratively speaking, of course). Should I Make a Dental Appointment? If you think that you may have gingivitis, we recommend that you take measures to care for it yourself as soon as you can. But also be sure to make an appointment with your dentist as a follow up. 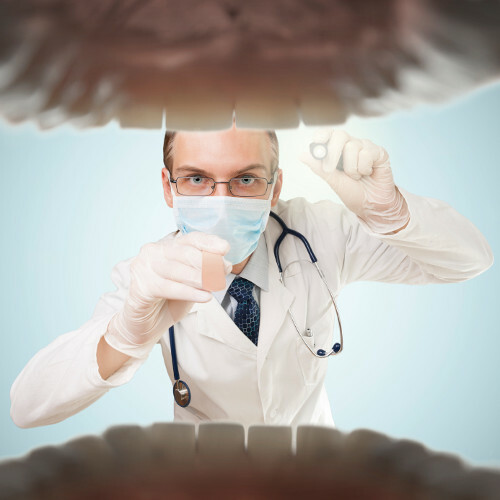 The best treatment for any oral issue is delivered by a professional since they can best advise on whether or not you are caring for your mouth in the best possible way. Your dentist will also tell you if what concerns you really is gingivitis, nothing to worry about, or possibly a deeper issue. It is always better to be safe than sorry when it comes to oral health!